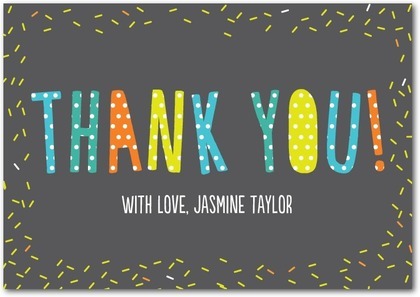 Tiny Prints: 50% off Thank You Notes! It's almost time to say "thank you" to anyone who got you a Christmas gift or someone that deserves to know that you are grateful for them. Tiny Prints has the perfect way to say "thank you" at a great price. 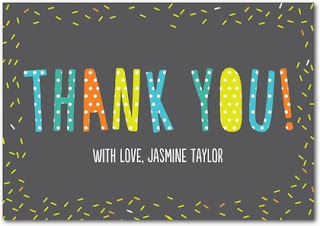 For TODAY only, from 10:00am PT through 9:00am PT tomorrow, they are selling their amazing thank you cards at 50% Off! They are awesome. From the paper quality to the ability to personalize them with pictures and your own text. Check out Tiny Prints and use promo code DOD1220 to save 50%!